UAE-based Emirates NBD’s Liv., a lifestyle digital bank for millennials, has signed Australian payments fintech Verrency for long-term innovation services. The multi-year agreement will enable Emirates NBD to leverage Verrency’s cloud-based payments innovation service and V+ fintech partners to enable cost-effective delivery of a multitude of value-added services to Liv. customers. 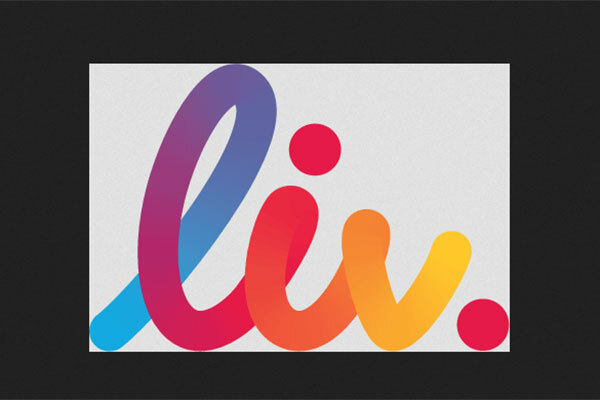 Launched by Emirates NBD in May 2017, Liv. is a mobile-only bank offering a lifestyle-first intuitive banking experience targeted at millennials. It is also the fastest growing bank in the region after acquiring 100,000 customers within the first year of its operations. Liv.’s platform integrates lifestyle preferences with banking, helping customers keep track of their daily life and their finances on one app. The bank’s features include instant and completely paperless account opening, fund transfers through social media channels, carrying out instant bill splits with friends, tagging expenses to keep track of spends, international 60-second remittances as well as curated daily feeds of selected deals and happenings in the UAE, personalised to the customer’s preferences.